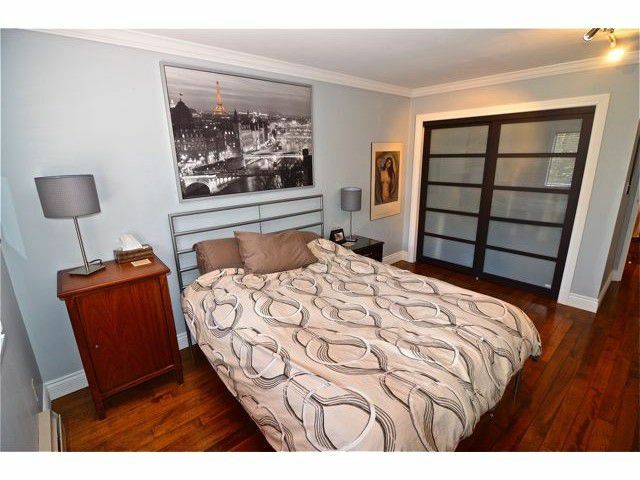 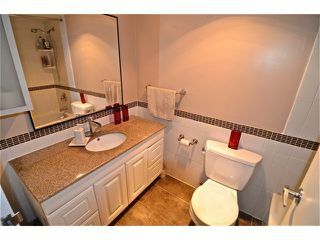 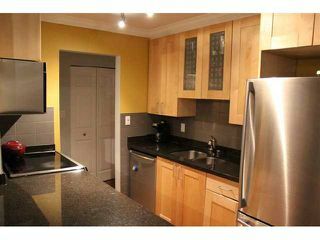 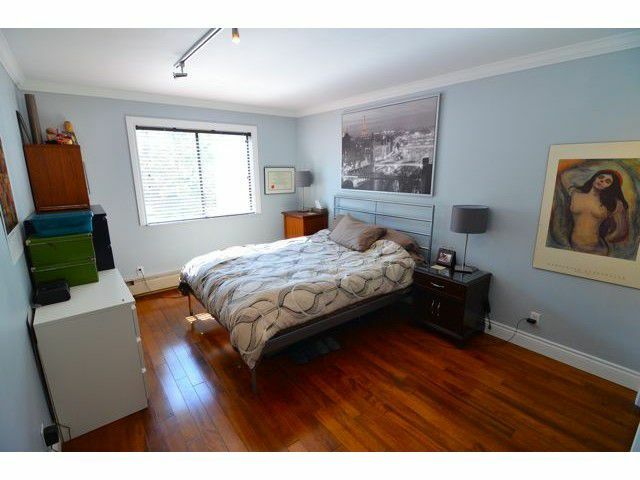 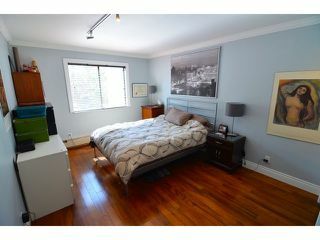 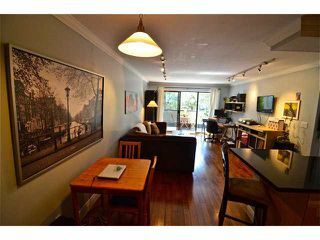 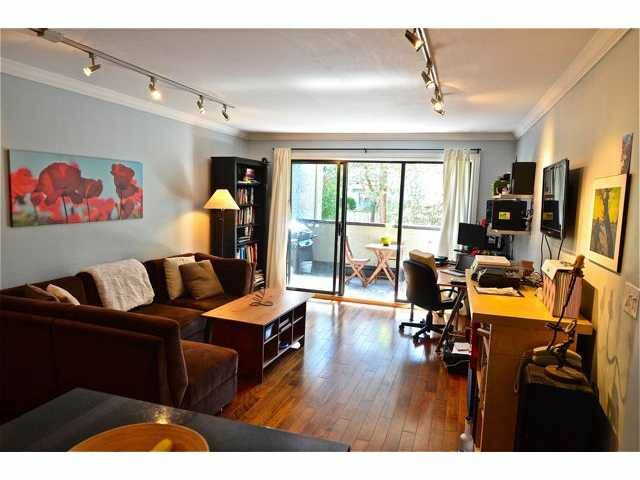 Spacious and beautifully renovated one bdrm on the Drive! 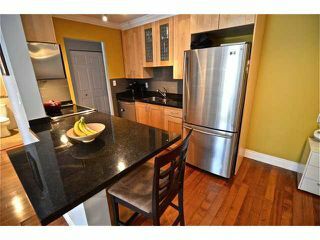 Qualty renovations throughout include an open kitchen with granite countertops & s/s appliances, engineered hardwood floors, new paint, crown mouldings, flat ceilings, window coverings, and updated bathroom. 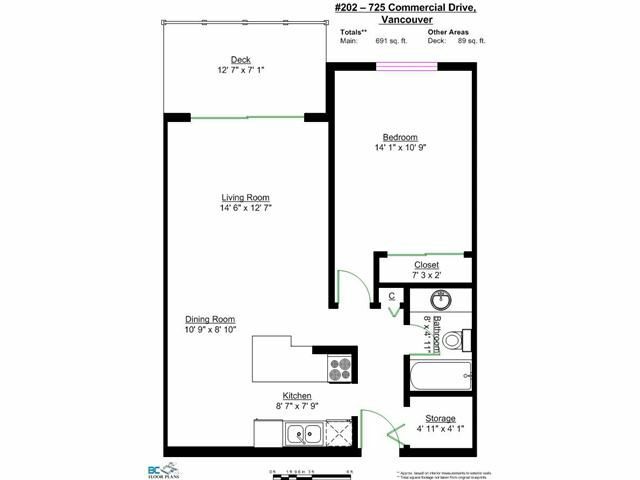 The functional layout allows room for large furniture or office. 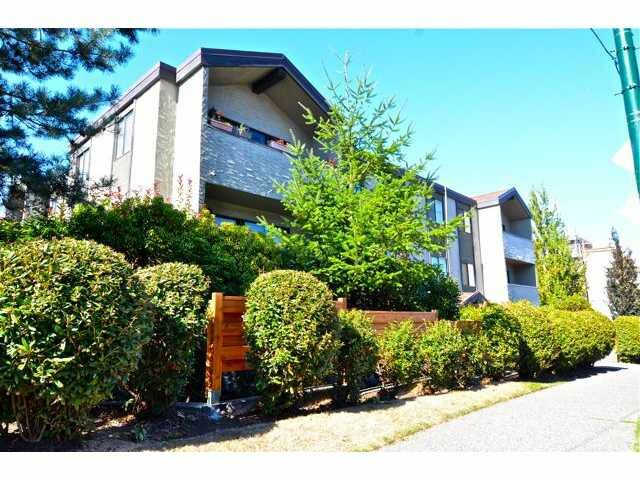 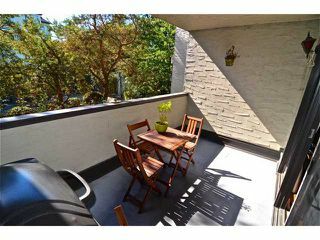 Located on the QUIET side, this suite has a large, private, covered south facing patio ideal for year round bbq's. The well-managed building has a newer roof and exterior paint (both 2006) and updated common areas. 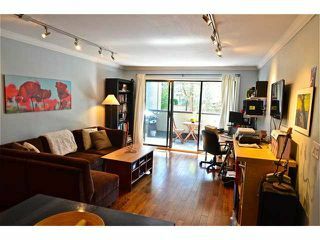 Very convenient and trendy location with transit, shops, restaurants, parks, and recreation nearby, boasting a 95/100 walk score! 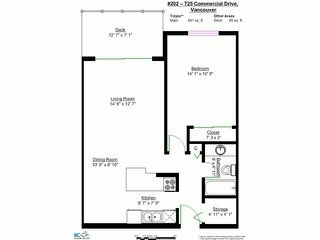 Parking and storage inc.